[tweetmeme source=”pagetx”]There’s a lot to like about the Social Media Tourism Symposium. Like a whole lot. As a practitioner in the industry, it’s hands down the best education out there. We get to learn from the best and brightest in the field, and go home with ideas that we can put to work in our own destinations right away. As a self-proclaimed Tourism Geek, I get to spend 3 days with my people. We understand each other, both professionally and personally. I’m home. What could be nicer? 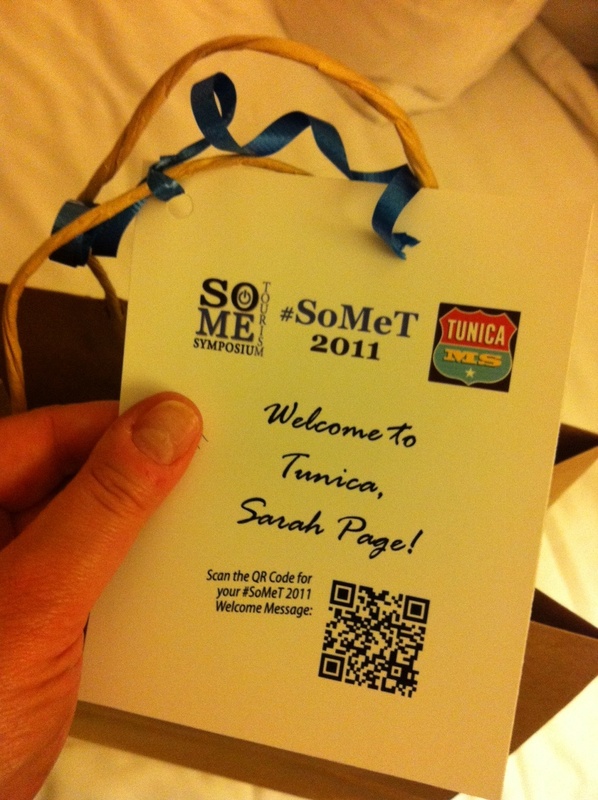 This year I experienced #SoMeT as both an attendee and a presenter. I got to share the stage with my friend Katie Cook with the Austin, TX Convention and Visitors Bureau for the first time, and I couldn’t have been more excited. As conference hosts and organizers, how hard is it really to do something like this? It takes a little bit of your time, but the payback is reaped in the good will you’ll receive from your presenters. So take note and watch this conference now and in the coming years. It’s not just the content that’s cutting edge, it’s the way the #SoMeT can make technology personal. 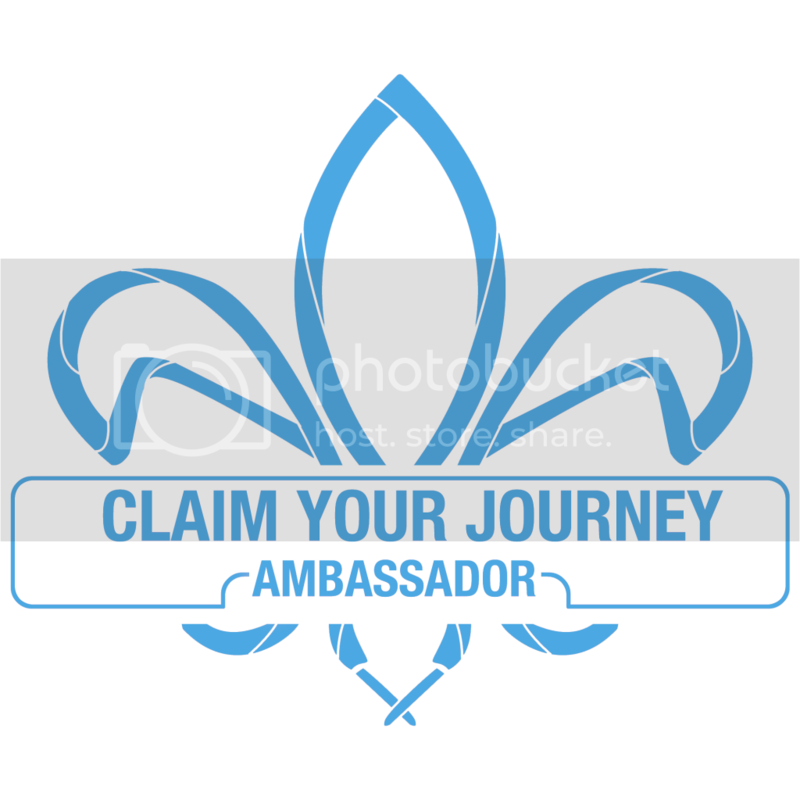 This is a great idea that I will be sharing with our meeting planner. Thanks for the post. Wasn’t it, though? It was such a nice touch and such an easy thing to do. I’m glad you’ll be putting this to good use, Eric. Agree… what I really loved is that in each video, Dave made it obvious he was taping it for YOU… there was a personal touch, an inside joke, something to let you know he wasn’t just mailing it in. Also love that he did it in one take…further reinforcing the “I took the time to make this video and QR code JUST FOR YOU” message — which is so impactful. But I’d take this idea beyond the conference market. Did this same thing earlier in the year as DM outreach to meeting planners… saw a 30% engagement and at least one MP sourced the client not once but twice within 60-days of the drop. And this was an MP that had never sourced the client prior. Great post. The only thing greater was seeing you at #SoMeT. Till next time…. Wow, Tom. Those are some impressive numbers! Great idea. Just like the @Banff_Squirrel said in his preso – in ROI, you get a bigger “R” when you have a small “I”. This is a small, but very impactful way to make speakers feel welcome. And as you proved, it has huge crossover potential in other areas and industries. I loved catching up with you at #SoMeT as well, Tom. Hopefully I’ll see you around the conference scene in 2012. Thanks you again for the post and shout out! As you know, we are marketing technology people, but I think many of us are tourism and hospitality people first. It’s great when we can use technology to help personalize the message. Looking forward to #SoMeT 2012! This is great. While some organizers do go out of their way to honor the speakers… to many forget that the little things matter to everyone (speakers, sponsors, attendees, etc….). I will share this idea with some of the clients I consult with, as it really is a great thing. Well done. Glad you enjoyed the post, Thom. And you’re absolutely right. It’s the little things that seem to make the biggest impact. The SoMeT folks get that. I loved how it made me feel, and love even more that other event organizers are latching on to this idea. Thanks for your comment!